SST manufacture the Screwfit zirconium dioxide oxygen sensors, which is ideal for applications in the combustion industry. 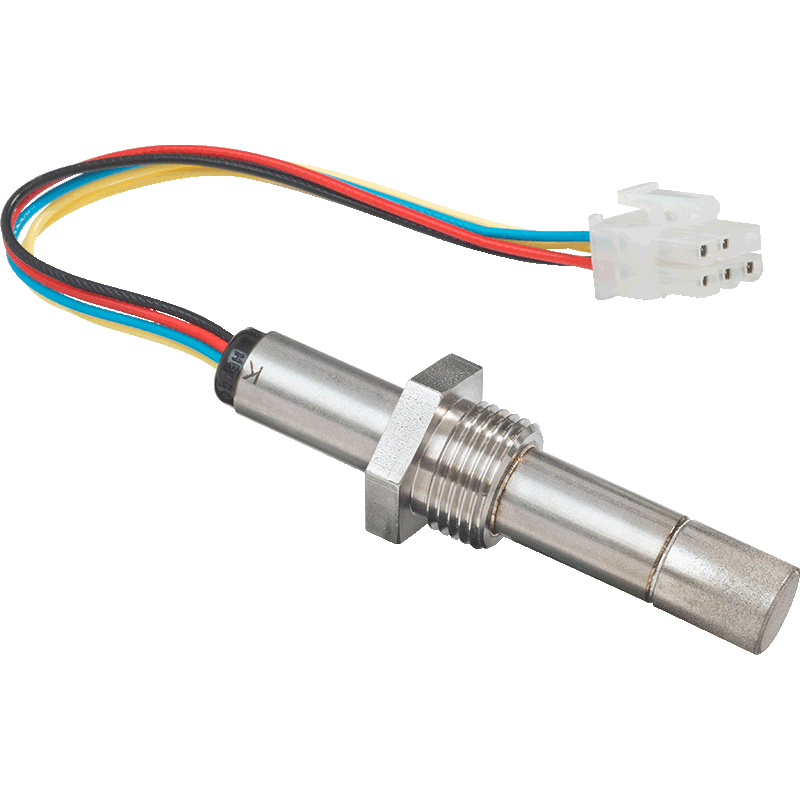 The Screwfit zirconium dioxide oxygen sensors have a threaded probe design making it easy to install. 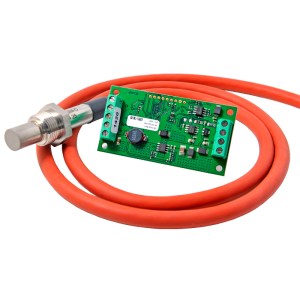 Suitable for combustion control within industrial coal/oil/gas/biomass boilers, continuous emission monitoring systems and controlled atmosphere monitoring. 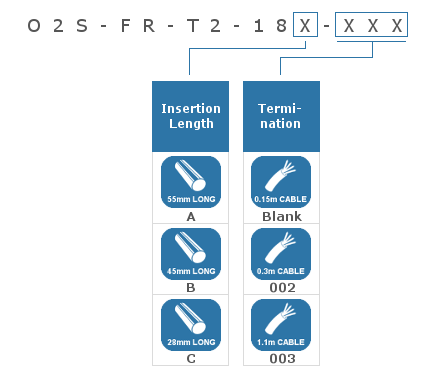 SST’s range of Screwfit zirconium dioxide oxygen sensors use a unique closed loop measurement system. 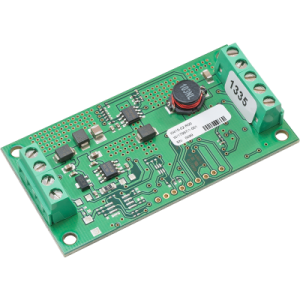 While the sensor continuously measures the oxygen level, a heartbeat signal is also generated providing an immediate warning of any failures. 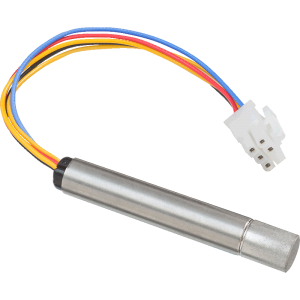 The oxygen sensor can cope with extreme temperature levels from -100°C up to 250°C and has a rapid response time of less than four seconds. 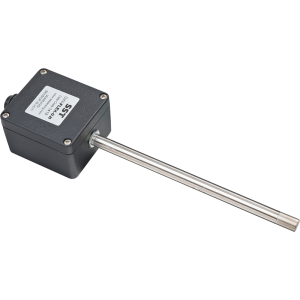 In addition to this, the sensor offers a linear output signal, a lifetime of up to 10 years (depending on the application), and covers an oxygen range from 0.1 to 100% O₂. All of SST’s zirconia oxygen sensors require interface electronics to operate which SST can provide (see related products below). 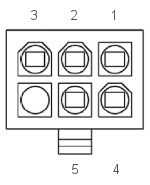 For high volume applications, we can work with you to design your own electronics, saving you time and money.